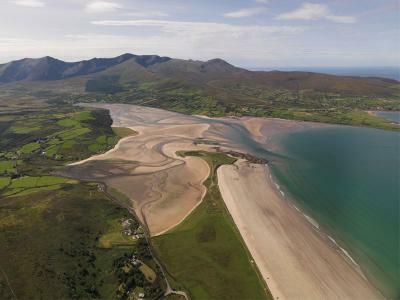 Take a road trip to Kerry & embrace the Wild Atlantic Way of life. Explore the breathtaking scenery of the Wild Atlantic Way and experience a luxurious stay in Ballygarry House. Situated on the outskirts of Tralee town at the gateway to the Dingle Peninsula and adjacent to Ballyseedy Woods. Awarded Top 10 Hotel in Ireland on TripAdvisor Travellers Choice Awards. Experience a Voya Bath Butler, a Signature Seaweed well-being bath in the comfort & privacy of your guestroom. Soak in the mineral rich hand harvested seaweed, guaranteed to soothes away any aches and pains from your day adventuring. Complimentary access to Nádúr Spa Thermal Suite & Fitness Suite. Our Spa Thermal Suite include an Outdoor Hot Tub, Sauna & Steam Room.